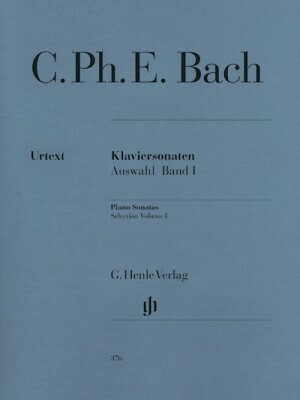 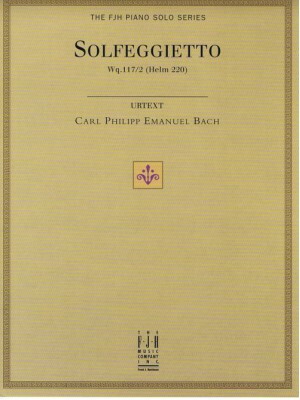 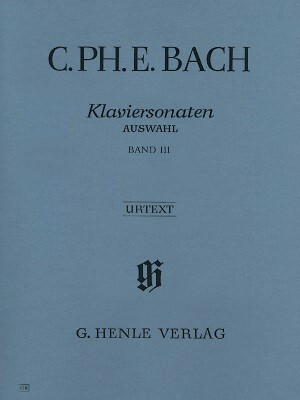 Bach C.P.E., Selected Piano Sonatas - Volume I, Henle ed. 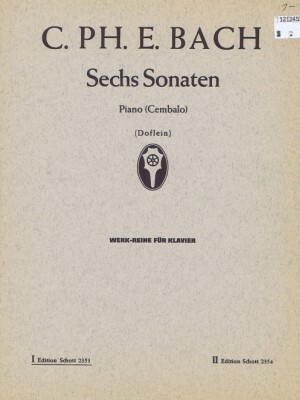 Bach C.P.E., Selected Piano Sonatas - Volume II, Henle ed. 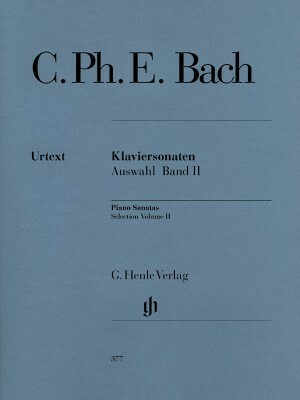 Bach C.P.E., Selected Piano Sonatas - Volume III, Henle ed. 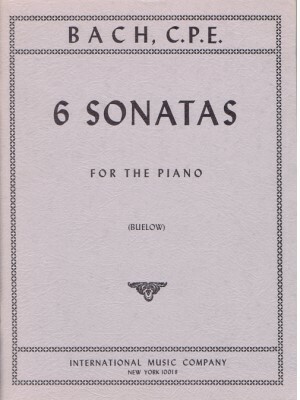 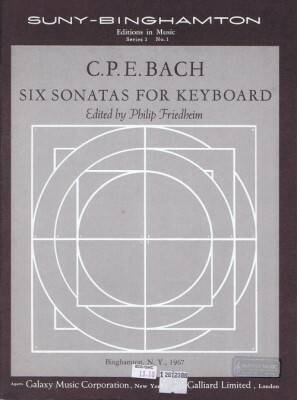 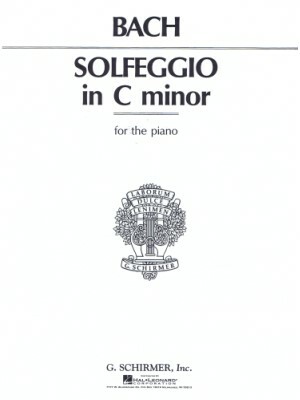 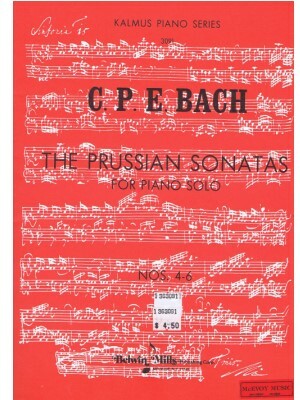 Bach C.P.E., Six Sonatas for Piano, Schott ed.